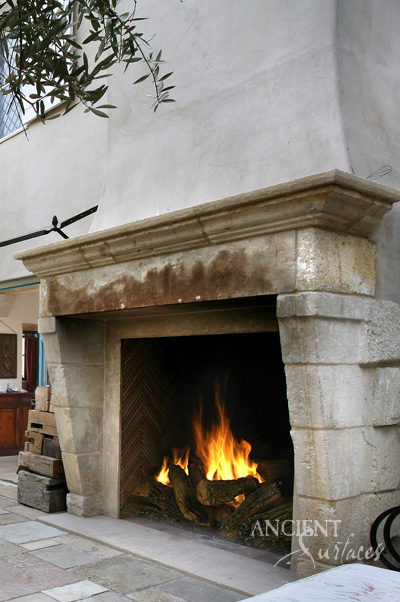 A unique collection of both ancient and new Stone architectural antique building and decorative materials such as stone pavers pool fountains and fireplace mantels by Ancient Surfaces. 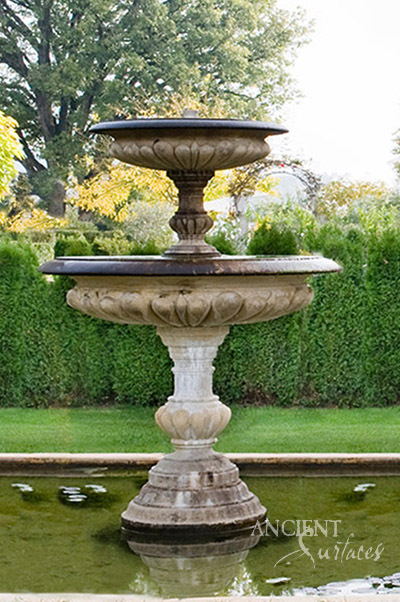 We've included on this web poral a lot of never seen before & newly added images of our various fountains and outdoor stone art. 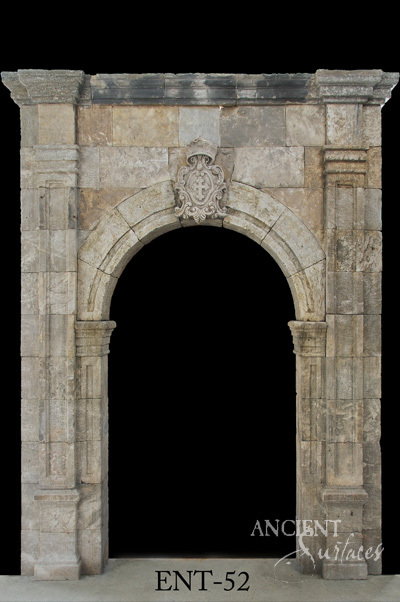 This dedicated site contains an expanded overview of many of our past and present stocks of antique one of a kind as well as our newly hand carved Limestone fountains. For several years we've been carefully restoring and diligently undertaken the piece by piece reassembly of every antique stone water fountain we stock as we add newly hand carved and exactly replicated distressed stone copies of the originals. On behalf of all our staff at Ancient Surfaces we would like to invite you to browse our exclusively available old stone and new stone elements shown in each category. We've been awarded the 'Best of Houzz' badge for 2014, 2015, 2016, 2017, 2018 & 2019 and invite you go take a look for yourselves below. Explore our trove of more then 5,000 photos maintained on our online Houzz Portal.